As an historic downtown church near the political center of our city, we seek to reflect the love and compassion of Christ through worship, community building and outreach. Gifts to our Annual Stewardship Campaign support every aspect of these ministries, within and beyond our walls. This year’s theme is St. Paul’s: A Beacon. Drawing from Matthew 5:14 and 16, “You are the light of the world…let your light shine before others, so that they may see your good works and give glory to your Father in heaven,” we embrace our mission of “Proclaiming Christ in the heart of the City.” We remember that Christ’s light shines through us when we reflect the values of the Kingdom God through our ministries and relationships. 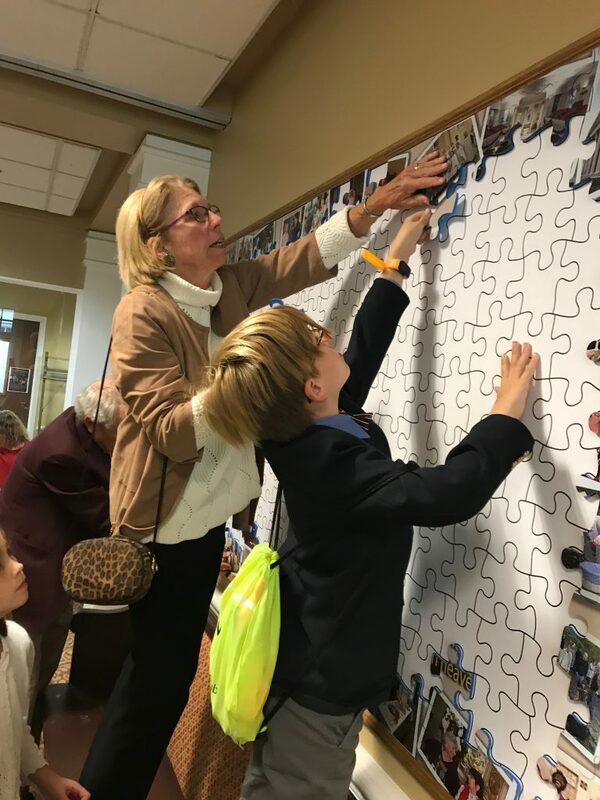 The Annual Stewardship Campaign invites our light to shine through the sharing of our financial resources, which play an important role in supporting the life and mission of St. Paul’s. To make your 2019 Annual Pledge, you can fill out an online pledge form found HERE. View our 2019 Annual Campaign Case for Support and Brochure with expenditures by ministry. Read our Frequently Asked Questions about St. Paul’s, pledging and our 2019 campaign. To pay your 2018 pledge click HERE. This will take you to a page that will require your previously set up secure login information. Once logged in, you are also able to look at past pledges, update your contact information and update pledge information as well. To create a new account, you can sign up HERE. Please make sure to save your e-mail/username and password in a safe place for future reference. If an account already exists with your name or e-mail, you will not be able to set up a new one and you can contact Financial Administrator Aliesha Hart or Minister for Stewardship Sarah Nolan to retrieve your login information. Please contact Sarah Nolan or Aliesha Hart with questions or for more information.